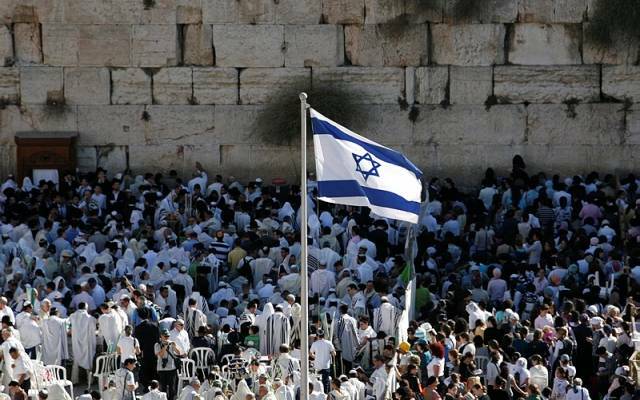 Jerusalem Day (Yom Yerushalayim) is here! 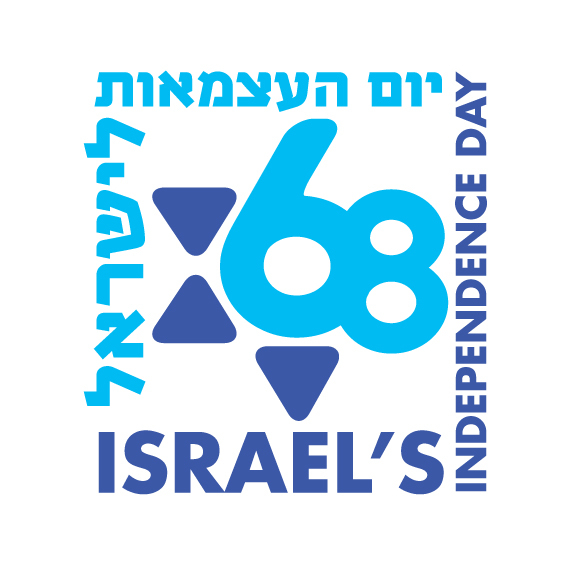 Today is the 28th of the Jewish month of Iyar, which in 1967 corresponded to the 6th of June – a very special day for the Jewish people! On June 5, 1967 the Jewish neighborhoods of western Jerusalem were attacked. The bombardment destroyed residential buildings, commercial and religious centers, schools and hospitals. Then came Operation Focus – the surprise Israeli preemptive air strike, which launched the Six Day War. Contrary to popular misconception, it was not only Egypt, Syria and Jordan that attacked the nine-mile wide Jewish state; forces from Iraq, Saudi Arabia, Morocco, Algeria, Libya, Kuwait, Tunisia and Sudan participated as well. This was not David against Goliath – it was David against 12 Goliaths! After two days of brave and historic battles, the Jewish people were once again reunited with the Old City of Jerusalem. 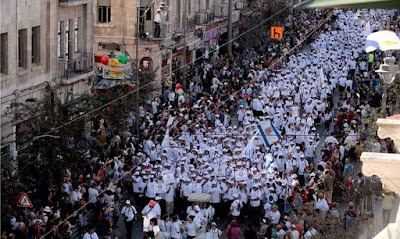 Hebron and all the cities of the Bible followed soon after. Once Jerusalem was unified, all of eastern Jerusalem’s Arab residents were offered full Israeli citizenship, but they chose to decline. Still, eastern Jerusalem Arab residents who are not citizens of the State of Israel enjoy full municipal privileges and social benefits. They can even vote! That’s right folks – Israel is the only place on the planet where Arabs enjoy democracy and the secret ballot, even if they are not citizens. Jerusalem will never again be divided. There is no “West” Jerusalem or “East” Jerusalem. There is ONE Jerusalem – with religious access and freedom for all!